Home / Blog / 3Cs / The Dirty Dozen: 12 Items that You think ARE Recyclable but really AREN’T! The Dirty Dozen: 12 Items that You think ARE Recyclable but really AREN’T! With over 33 million tons of plastic waste being produced in the U.S every year and the increasingly elaborate packaging for almost everything these days has many of us believing that a majority of that plastic can be recycled. Sadly, this is not the case and as it turns out putting items in the recycling bin that are not actually recyclable is even worse for the environment. One misplaced item in the blue bin can potentially taint the whole bin sending it all straight to landfill. So ditch the guessing game and print a copy of CleanRiver’s Dirty Dozen to your home or office fridge door. Even better, you incorporate these twelve images into your recycling program. 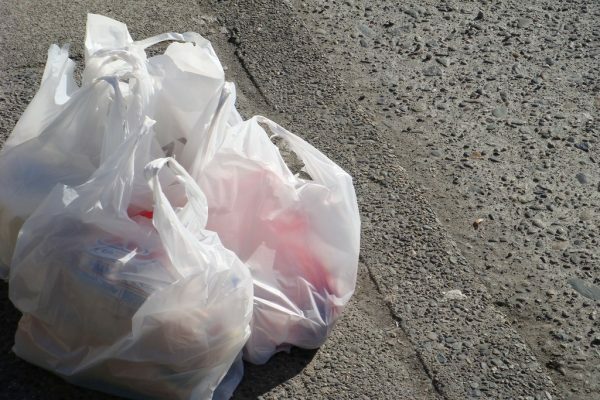 If you want to recycle your plastic bags your best bet it to take them back to your local grocery store to be re-used! Otherwise used plastic bags require a special collection system and processing equipment than most regional recycling programs offer. Plastic bags get caught in the recycling facility’s machines and are a real pain, so better yet avoid them altogether and start taking reusable bags to your store as often as possible to avoid any waste. 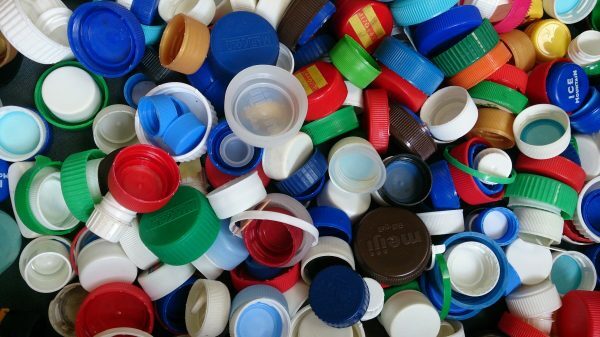 Some municipal recycling programs will not accept plastic lids, tops and caps. These items are not made of the same plastics that their containers are and that plastic is considered less valuable on the market, so be sure to separate the lids from your bottles before recycling and check our local curbside recycling guide. As an alternative, use refillable stainless steel or glass water bottles. 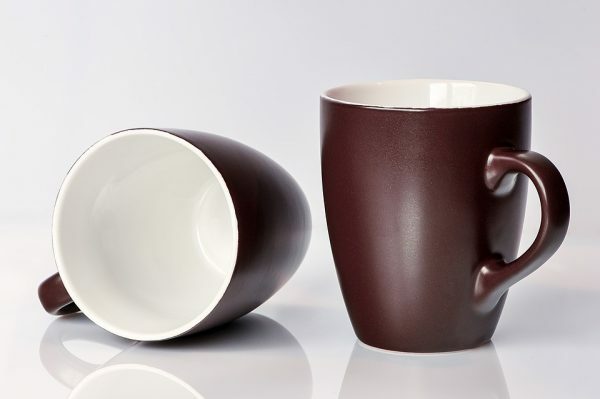 Old coffee mugs and chipped dishes cannot be recycled as damaged heat treated glass is unsafe for reuse. So unfortunately you’ll have to toss them in the trash. Or better yet turn old ceramic containers into planters or as drainage stones at the bottom of plant pots. 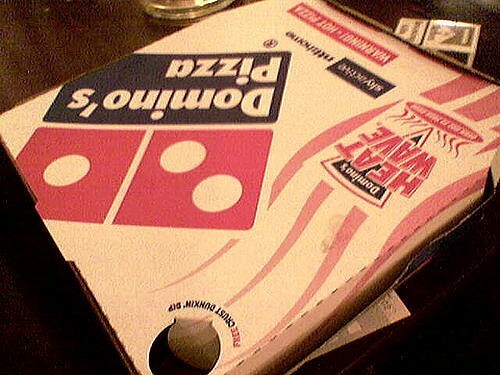 Pizza boxes can be recycled but only if they are CLEAN! They are made from corrugated cardboard which is recyclable. However, most pizza boxes have food debris and a lot of grease. The grease prevents the paper fibers from binding during the recycling process and this results in a poor quality paper product. So make sure you put the leftover pizza scraps and greasy cardboard into the organics collection bin as it can be composted. 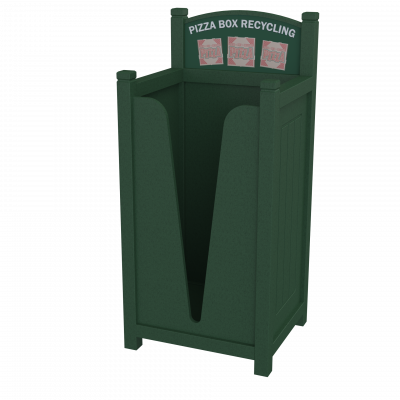 Separate your pizza boxes from your recycling with the CleanRiver Pizza bin. 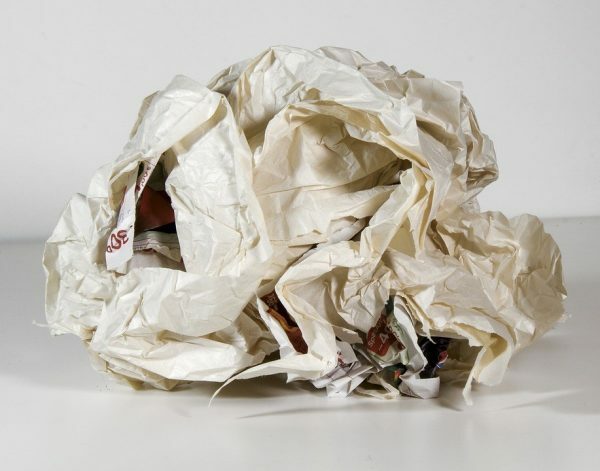 Water causes paper to break down quickly making it very tricky for recyclers to process and since they purchase paper by weight, a large batch can get rejected if they see it is wet. (Side note: dirty paper plates, napkins and paper towel also need to go in the trash as they contaminate the rest of the bin) As alternative to sending your paper plates to the landfill, considered using organic plates that can be composted! Most of these containers have a wax coating which make them an unsuitable candidate for recycling. 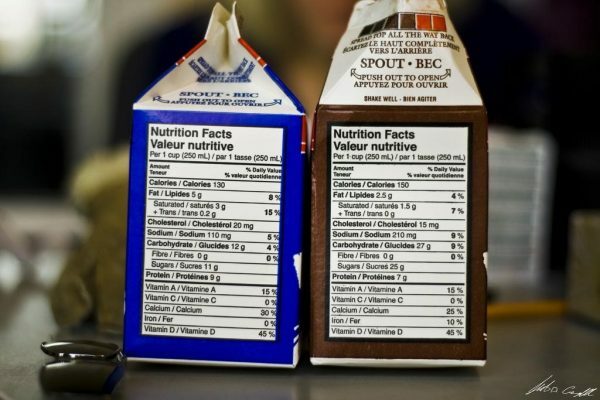 Check your juice box first to see if it recyclable and it not it belongs in the trash. Try switching to refillable juice and drink containers instead of non-reusable wax coated ones. 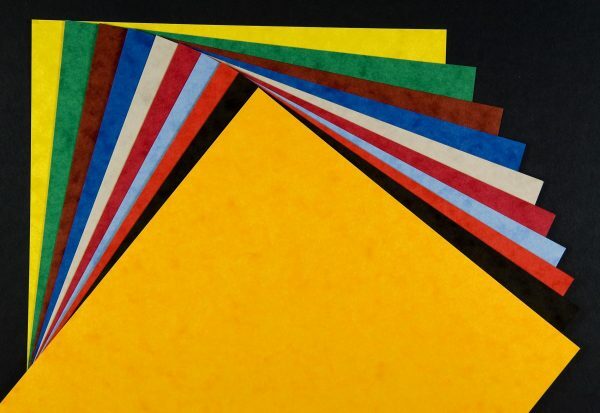 Heavily dyed papers are non-recyclable since when they are processed the colours can run, bleeding into the other recycled paper and paper mills will not accept the final product. 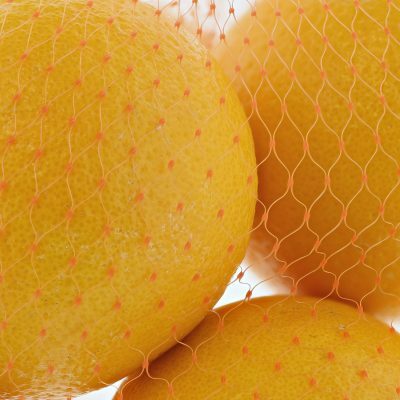 Although it changes from region to region most often these netted produce bags for lemons, grapefruit and oranges that look like fishing nets are not recyclable because they get caught in the sorting equipment (similar to plastic bags) at recycling facilities. You can actively avoid purchasing these mesh bags by getting your fruit one-by-one in reusable bags or buy them in wooden crates that can easily be reused. These items are tricky because they are #1 PET thermoform and need to be heated at a different temperature and therefore must be recycled separately. These types of clamshells come in different shapes and materials so it is difficult to train personnel at recycling centers on how to properly sort these packages. Try to avoid these as much as possible until packaging companies come up with a better solution. 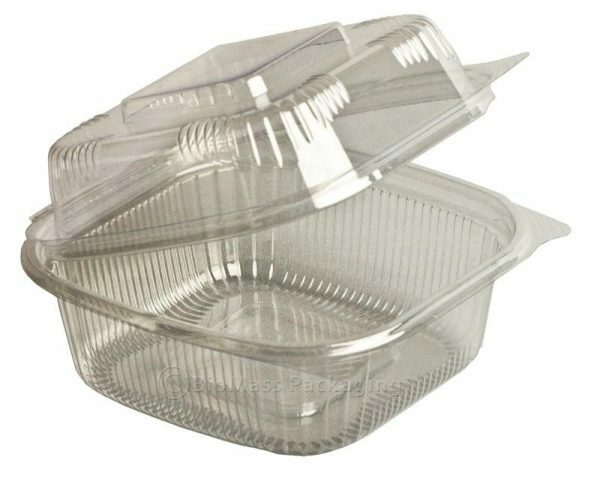 Some restaurants do offer organic containers, so always make sure to request them when getting take out. 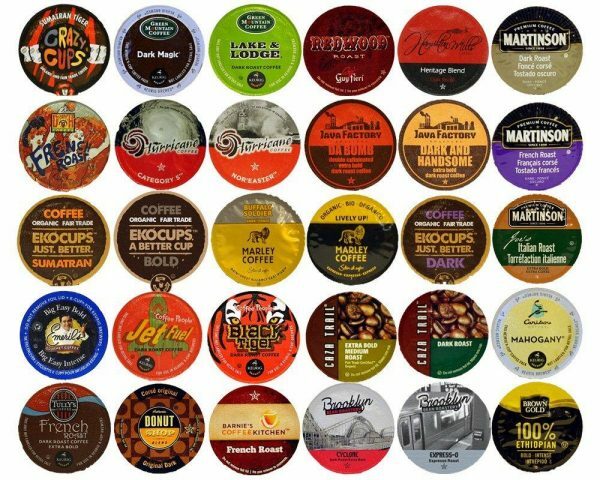 These once use coffee pods may seem convenient but they are produced out of #7 composite plastic which is not recyclable in most places and in order to be recycled the aluminum lid must be removed. How can something so small be such a pain? Instead explore other companies like Mars Fresh Packs which provides individual coffee and tea packs that are collected and returned to be recycled into new packs. Also several companies, like McDonald’s and President’s Choice, are starting to use compostable pods to keep them out of landfills. 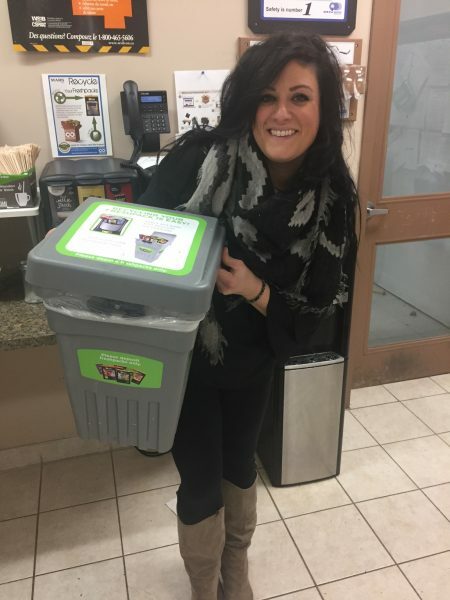 BevvyBin8 used to collect recyclable coffee packages at CleanRiver. 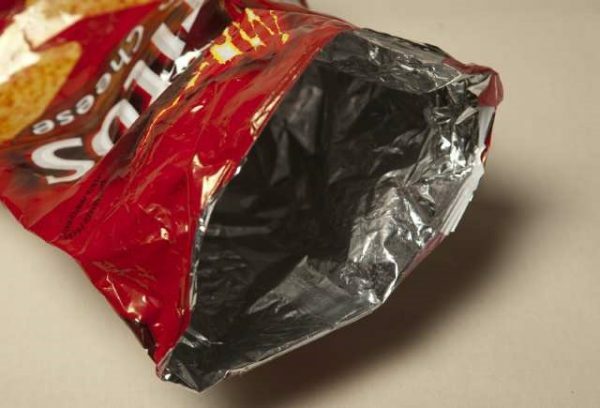 Most chip bags are made of a mix of plastic, aluminum and paper that has been laminated together and they layers cannot be separated when broken down which makes them non recyclable. Bulk Food stores like Bulk Barn in Canada, sell lots of salty and crunchy snacks that you can take home in your own reuseable container or bag. 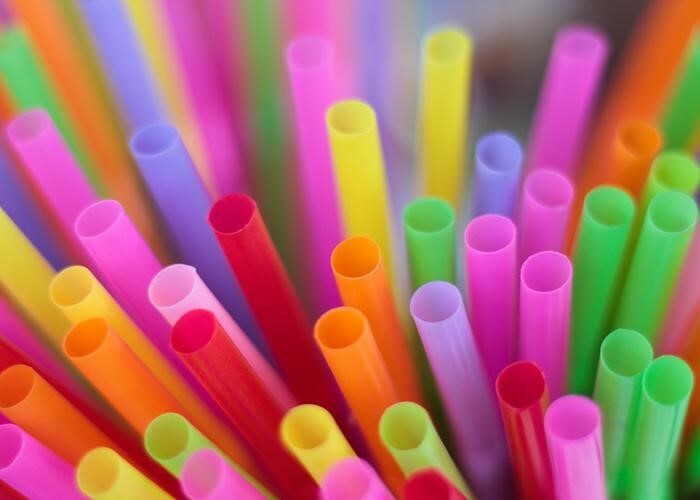 Plastic straws and mixers are made from polypropylene, which is a byproduct of petroleum, a fossil fuel that requires an incredible amount of energy and natural resources to extract and refine. Plastic straws are filling up our oceans and possess a severe threat to wildlife. So ditch the plastic straws altogether and join CleanRiver in taking the pledge to #StopSucking. As an alternative, invest in a reusable metal straw that you can clean out and continue to use.